If you have blue eyes, we can offer you the most advanced UV or IR contact lenses. We are keeping pace with the over-changing technology. 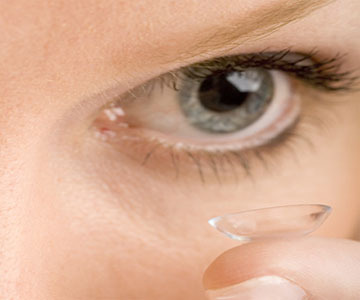 So far, we have developed successfully three types of contact lenses of different qualities. For quite a long time, poker players with eyes in green are unable to wear contact lenses. Now, we have brought you a good news! If you have brown eyes, then you will be luckier in the poker games because both of the contact lenses we have for you, will not change the original color of your eyes. 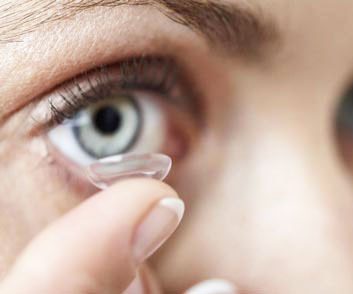 The normal contact lenses with big dyed circle are popular with the dark-eyed players. 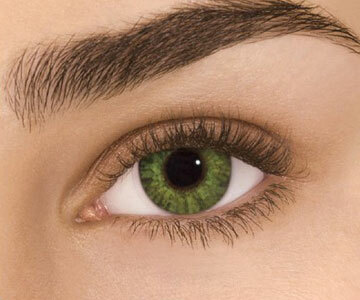 This kind of contact lenses is favored in quality with which you can detect the invisible marks clearly and easily. 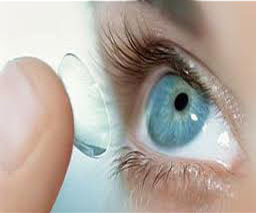 The normal contact lenses with big dyed circle are popular with the grey-eyed players. 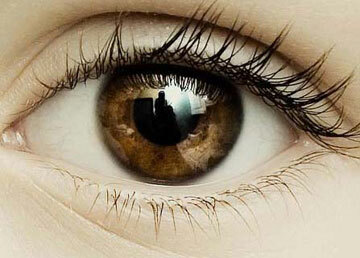 This kind of contact lenses is favored in quality with which you can detect the invisible marks clearly and easily.